Deciding when and how to pull the plug on your old technology equipment is challenging for many business owners. New equipment is costly, but so is replacement. Most businesses need to squeeze as much life out of their technology investments as possible. This focus on "making it last" means that many don’t plan when and how to take old technology equipment out of operation. In the IT industry, this kind of planning is called lifecycle management. It falls under the larger category of asset management, which is the “cradle to grave” management of IT hardware. Most experts agree that this kind of planning should be done when new equipment is purchased, rather than waiting until the equipment fails. Of course, the reality is that this kind of planning isn’t what happens in the majority of businesses. What’s more typical is that a business buys new equipment only after old equipment breaks down. Unfortunately, if this happens any data on the computer could be lost permanently. This creates a significant risk to your business and customers. What kinds of risk does old, outdated equipment create for your business? Data security risks – Even if your old technology equipment hasn’t broken down yet, it is highly vulnerable to hacking. Older equipment runs on older operating systems. Many of these are more vulnerable due to lack of support. Lost data – If your important business information resides on your hard drive, it's at risk of loss even if everything seems to be running okay. And if the hard drive fails before replacement, there’s a huge risk that the data on that drive is lost forever. Why? “Bit Rot” – A little known fact about IT equipment is that the data on your hard drive can decay over time. Data on your drives, disks and devices eventually becomes corrupted. You may have experienced this if you own an old CD or DVD that looks to be in good condition, but can no longer play that music or movie that you once enjoyed. Lost competitive advantage – Many many business owners don’t realize the advantage their old technology equipment gives to competitors that are using newer equipment and applications. Newer technology delivers significant advantages in the ability to communicate and collaborate better, and be more responsive to partners and customers. Lost productivity – Of course there’s also the obvious issue of lost productivity during the time that equipment is out of commission – whether it’s a desktop or laptop, server, printer or mobile device. At Tolar Systems, we offer lifecycle and asset management as part of our service for customers. 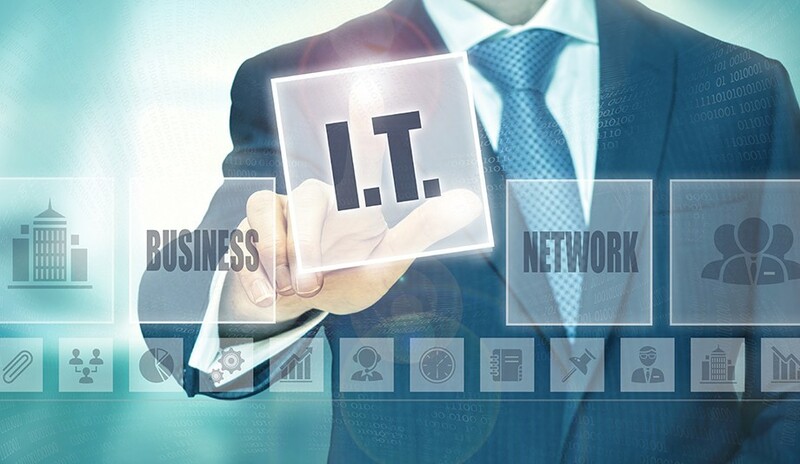 We work with clients to develop a plan to manage each and every one of your IT assets. You’ll know in advance which equipment to remove from service, and which just needs maintenance. You’ll also know in advance which equipment you should be planning to replace. When it’s time to remove those old devices from service, it’s not enough to just send it to the landfill. We protect your data and that of your customers by backing up all important data. Then, we wipe the drive and physically destroy it. We then donate the machine with no hard-drive to a non-profit organization like Goodwill or a local school. Planning for the lifecycle of your IT equipment is an important part of keeping your important business data secure. If you need help dealing with old IT equipment, contact Tolar Systems for an IT lifecycle assessment today.